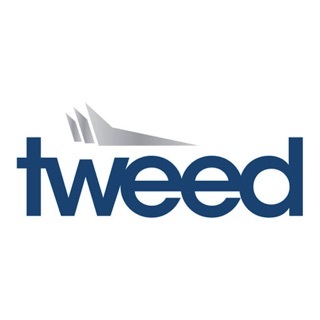 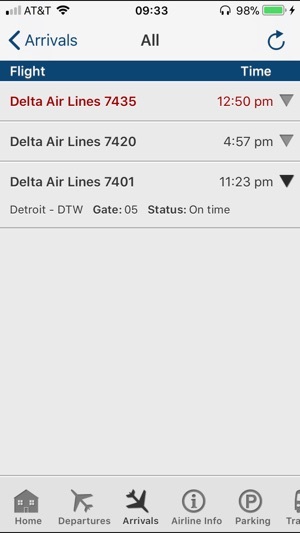 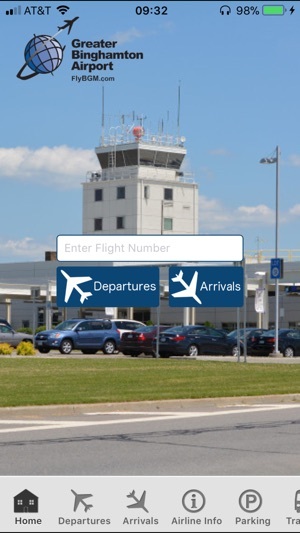 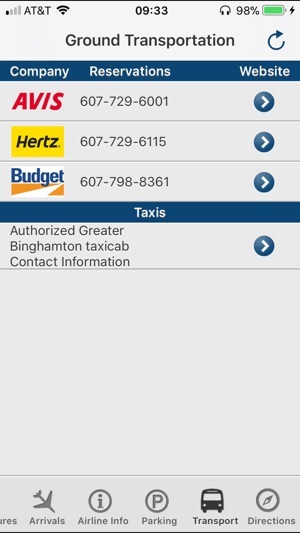 Greater Binghamton Airport's (BGM) Official App gives travelers free access to real-time flight arrival and departure information. 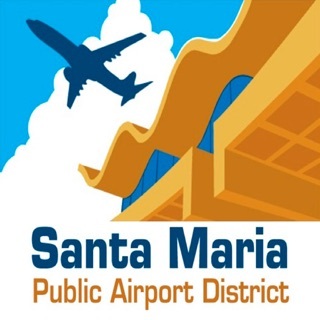 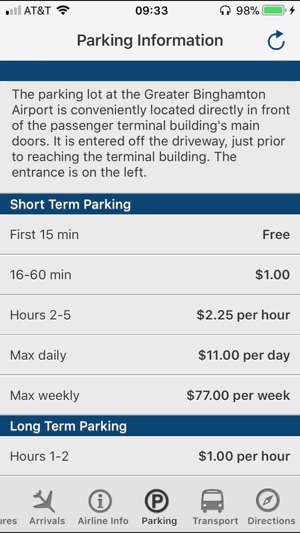 Informative tabs offer quick links to airport parking information, ground transportation options, and directions from various cities nearby. 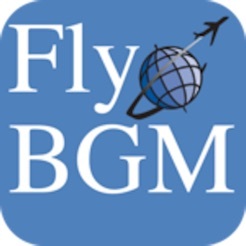 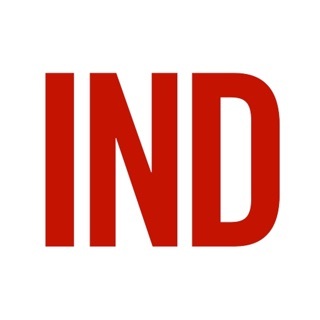 The app provides the information you need to take advantage of the many amenities offered by BGM.